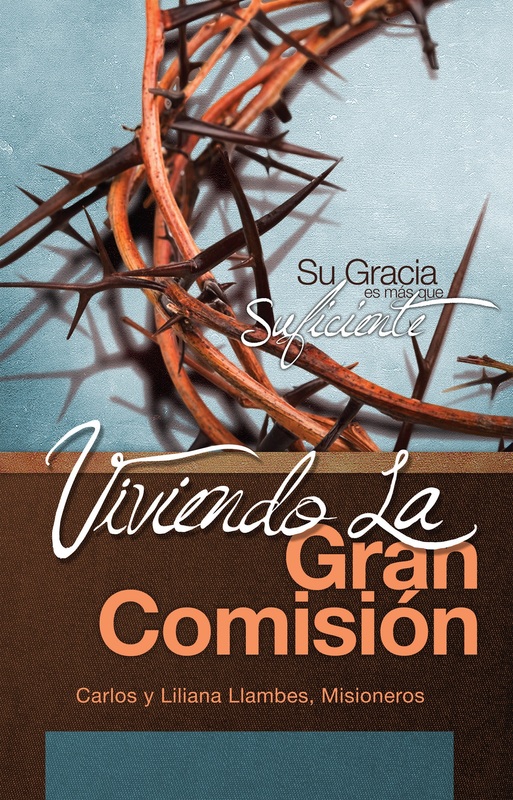 Great Commission Grace | Living the Great Commission: His Grace is More than Sufficient! The Great Commission that follows this passage is an invitation for you to participate and revel in the joy of His power. Jesus holds all authority, and He wants to include you in His mission. What can you do to be included in His mission and why should you be enabled to catch a vision of His glory? Because His Grace is sufficient far beyond your personal salvation unto the expansion of His Kingdom. You may, like many Christians, suffer from an incomplete view of God’s Grace. Perhaps you don’t actually believe it is sufficient to live out the Great Commission in your own mission field, which has led to an anemic lifestyle that falls short of His Glory. Join Carlos and Liliana Llambes, two missionaries active in the field, as they provide insight and food for thought on the total sufficiency of God’s Grace – particularly in recognizing that it applies to you living the Great Commission. Use the questions and charges provided to take you, or your study group, through a journey you won’t soon forget! Is the Great Commission only for missionaries or does it apply to every believer, every church, everywhere? The answer may surprise you. Do you believe God’s Grace is totally sufficient? Join the GCG (Great Commission Grace) team by subscribing to our newsletter and “Like” us on Facebook for updates.